Richard is experienced in many aspects of corporate work including domestic and international mergers and acquisitions in various industries, including health care, education, logistics, food and beverage, retail, etc, and reorganizations and joint ventures. 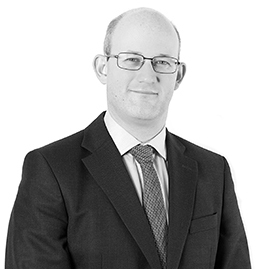 He also specialises in regional private equity and venture capital funding, with particular expertise in advising on investments in technology and media. 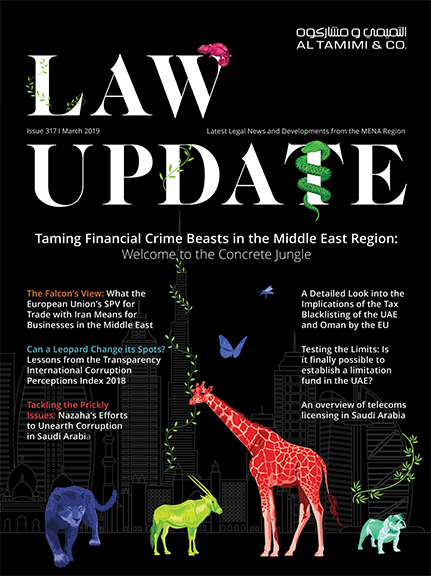 Richard has advised upon many UAE and regional M&A and joint venture transactions, including advising international companies on structuring options available to them that allow them to carry on business in Dubai and in the UAE. Richard also specialises in advising regional high net worth individuals and family businesses on family business restructuring matters and, in particular, trust structuring, acting some of the largest family companies in the Middle East and the wider MENA region on their deal and governance structures. Representing Gulf Medical Projects Company on the sale of the Al Zahra Hospital Group in Sharjah and the Northern Emirates of the UAE for USD 572 million. Representing the a major multinational beverage company in a cross border acquisition of Aujan Industries Company in ten jurisdictions. The transaction value was USD 980 million. Advising Empower District Cooling (Dubai government entity) on its USD 500 million acquisition of the Palm District Cooling business to form the largest district cooling operation in the world. Representing a GCC banking institution in the purchase of the Movenpick Hotel at Jumeirah Beach Residence, Dubai Marina. Acting for the investment arm of MBC Group in various separate instructions relating to MBC’s equity investments in early-stage companies in the media and technology industries in the MENA region. Representing the lead investor in connection with the establishment of an investment company in the DIFC with a group of investors to raise USD 160 million in investment in Middle Eastern food businesses.